As technology continues to progress, the IT and business departments within an organization will grow further and further intertwined. Digital advances have profoundly transformed business processes — and, in turn, strong business processes have led to the development of better technologies. The field of business process management (BPM) focuses on making your organization's workflow a more effective and efficient one, releasing products to market more quickly and responding more flexibly to changing consumer demand. BPM software is used within enterprises to connect people, processes and data in order to boost productivity and lower costs. 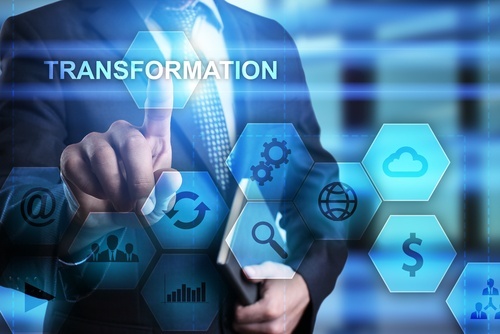 At the same time, more and more companies are looking to enact a "digital transformation" within their organization, leveraging the power of IT solutions to create value for their business. IT research and advisory firm Gartner reports that in 2017, 42 percent of CEOs have already begun the process of digital business transformation. Nevertheless, awareness of the potential impact of digital transformations remains in its infancy. Nearly half of CEOs also have no metrics in place to judge the success of a digital transformation for their business. In addition, far too many organizations cannot take advantage of the agility enabled by new technological developments in the first place. 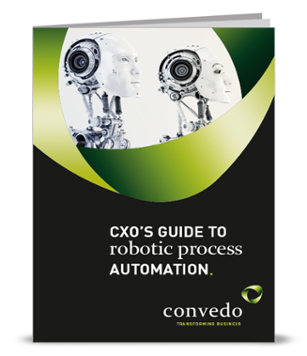 According to a 2016 study by Gartner, three-quarters of businesses are still standardizing and automating their processes, leaving themselves vulnerable to competitors who are already on the cutting edge of technology. Here's a look at how BPM and digital transformation go hand-in-hand, and how this intersection can help you achieve your business objectives. How Does BPM Software Affect Digital Transformation? Beyond its literal interpretation, the term "digital transformation" is a bit nebulous, and its meaning will differ for every organization. Some businesses, especially large enterprises, want to optimize their existing infrastructure without reinventing the wheel. Others want to revolutionize their processes and take advantage of new technological developments to the fullest. 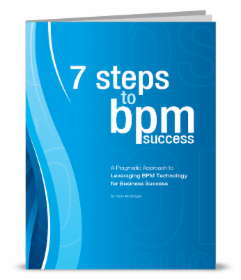 By connecting people with the systems and information that they need, often automatically, BPM software orchestrates company resources more efficiently. Routine or tedious tasks are automated, freeing up time and effort for employees to spend on more valuable contributions. Departmental silos are more easily broken down, and communication and collaboration become a simpler task. 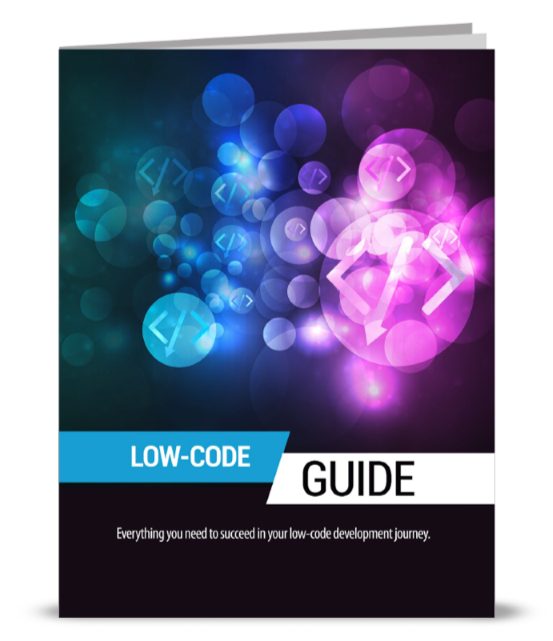 Business users can build and maintain their own self-service applications, without having to wait for the IT department develop them. By laying on top of existing legacy infrastructure, BPM software can make drastic improvements to organizations' business processes, even those organizations who choose not to renovate the environments underneath. Choosing the right BPM platform can enable well-established enterprises to innovate and remain competitive with disruptive startups that are already in touch with the cutting edge of digital developments. Any businesses that want to improve their speed and agility must look to digital transformation in order to take full advantage of the opportunities available to them today. Increasingly, BPM software has become a key part of digital transformations for many businesses, overlaying modern technological platforms with the organizational assets already in place. Of course, it's important to emphasize that digital transformation is not a goal, but a journey. As such, organizations must reevaluate their strategies for digital transformation at regular intervals and assess how their BPM platforms are a part of that strategy.